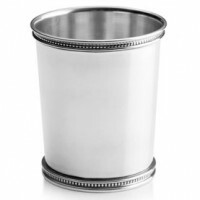 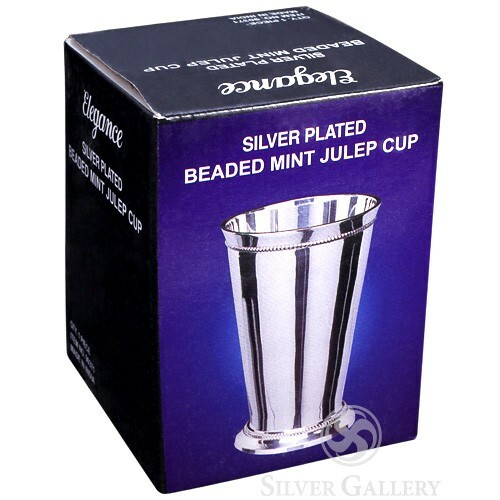 Made of durable stainless steel, this Beaded Mint Julep Cup is a great choice for your next event. 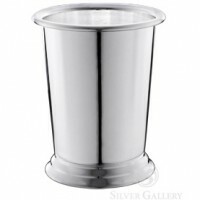 The cup measures 3.5 inches tall and is individually boxed. 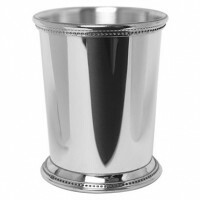 Add a monogram, personal message or even a company logo to make it personal! Usually ships in 1 - 2 business days. 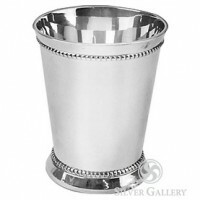 Add another 1 - 2 days if engraved.